Hence the transformation of your smile can be completed rapidly with the minimum of fuss maintaining discretion. Our practice only uses Ivoclar Vivadent products these are rated as the best in the world. 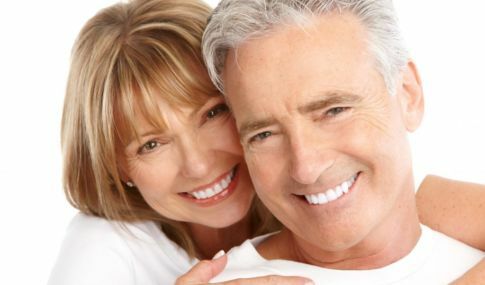 Cosmetic dentistry can enhance even the most awkward of smiles. Whether it is a colour size shape or position mis- match veneers can correct this. After thorough assessment of dental health and a diagnostic wax up on models of your teeth showing the patient a final outcome prior to any commitment or preparation of tooth. Teeth are then lightly shaved to correct size, shape and position.